We are a Milton Keynes based locksmiths company that specialise in multiple lock installation and on going repairs and maintenance. Some of our resent work includes the full installation of 260 locks in a large hotel chain in Bristol and the lock maintenance of over 20 apartment blocks in the Milton Keynes area. A very prompt and professional service. Exactly what we expect from a new contractor on our books. Both tenant and landlord were happy, making The Letting People look good! GPM Locks were recommended to us by Dave at the best of and we wouldn’t hesitate in recommending them ourselves. Fast, efficient and professional service. Full explanation given along with quote. WORK CARRIED OUT TO A HIGH STANDARD WOULD RECOMMEND THIS COMPANY. We aim to provide the highest level of service to our clients. From emergency lock changes to large suited lock installation we are here ready to help. 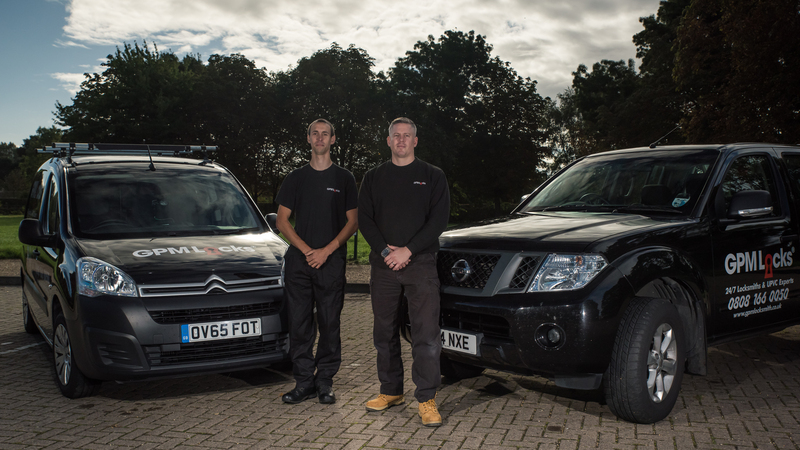 Our commercial locksmiths are fully trained and insured with years of experience under there belts. Our team can also advice you on the best ways to help you to secure your commercial property.